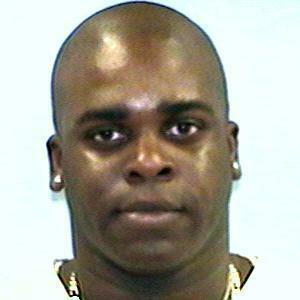 Gerard TURNER aka "Limo" "G" "Jeff" is wanted by Pinal County Sheriff's Office and U.S. Marshals for Conspiracy to Commit 2nd Degree Murder. TURNER is active in the rap industry and frequents recording studios and sometimes appears in clubs as a performer. He likes to frequent the clubs in Scottsdale. TURNER is known to hang out in both the Glendale and Sunnyslope area. He was last seen near Dunlap and I-17. He may be driving a silver Nissan Altima. Anyone having information regarding this case is asked to contact Deputy Felix at 623-223-2299 or Deputy Krish at 602-920-6183 with any information. Please verify warrant in NCIC.